Larimer Square soon will have no excuse for internet lag time. Fastly, a San Francisco-based tech company that sells services to companies to make websites faster, has signed a lease for 15,400 square feet at 1451 Larimer St. The company, whose customers include Denver-based Craftsy, Spotify and The New York Times, has had a presence in Denver since 2015. It will move employees from its 2,300-square-foot office in Denver Place at 999 18th St. COO Bill Kaufmann said Fastly also has spilled into Union Station’s WeWork to accommodate its 23 Denver staffers. “We will expect to double that by the end of 2018 and double that again by the end of 2019,” Kaufmann said of the local headcount. 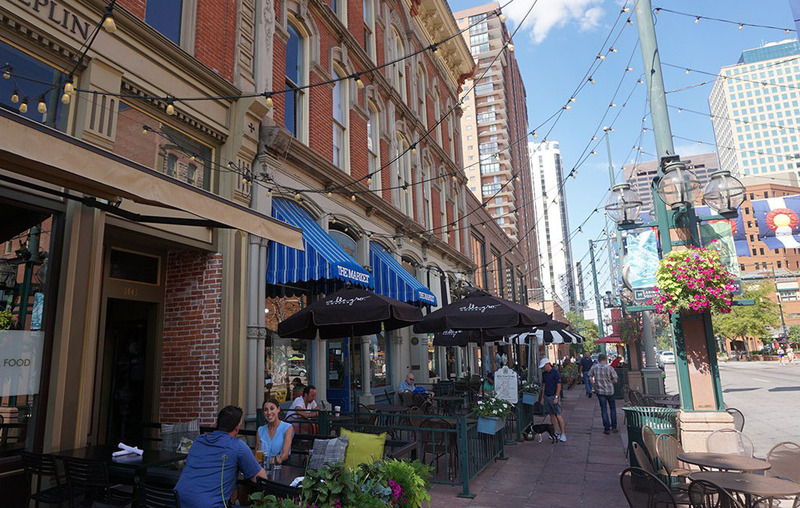 Fastly signed a three-year lease on the Larimer Square office, and Kaufmann said it hopes to move in by mid-February. Darrin Revious, Ana Sandomire and Kiley Crews with NAI Shames Makovsky represented the landlord, Larimer Associates, in the transaction. Fastly was founded in 2011. Kaufmann previously helped build the technology it uses in 2008 at media site Wikia, which later changed its name to Fandom. In addition to its San Francisco headquarters, Fastly has offices in New York, London, Tokyo and Portland, Oregon. It employs 380. Fastly joins a slew of other companies migrating to the Rockies from California, including Marketo, Mindflash, Switchfly and Thanx. In its newest office, Fastly will follow in the footsteps of SendGrid, which outgrew the space and moved to 1801 California St. in 2016. Denver startup Parkifi then leased the space. This summer, Parkifi, a startup monitoring parking spaces via sensors, listed the office for sublease, asking $50,000 per month.